Martin Garrix had fun with his friends Justin Bieber and Kendall Jenner. 19. 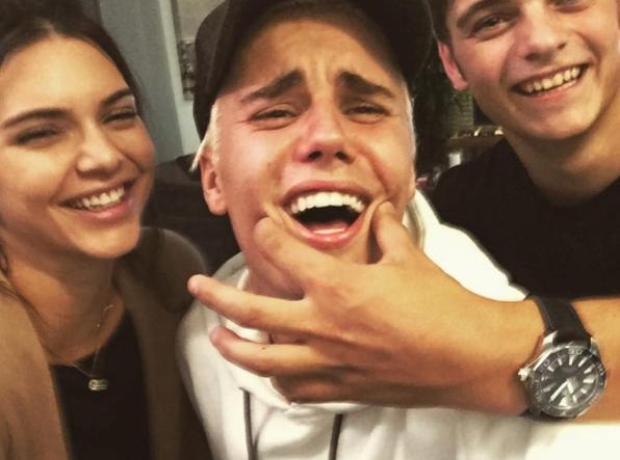 Martin Garrix had fun with his friends Justin Bieber and Kendall Jenner.